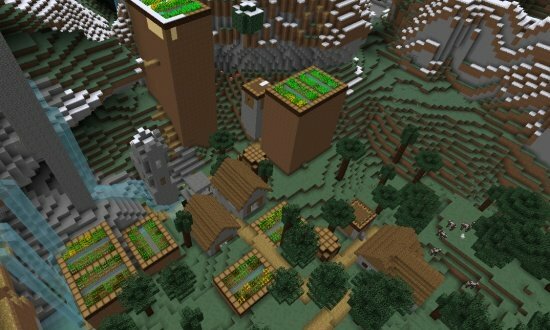 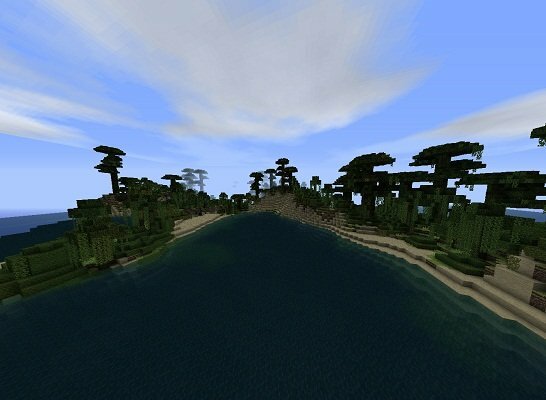 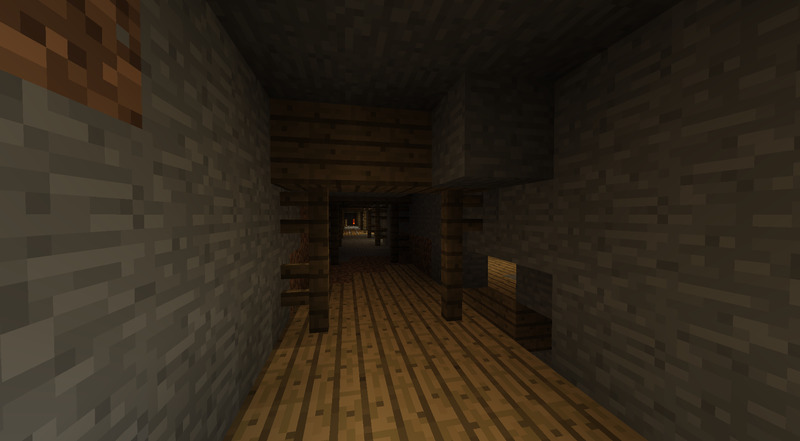 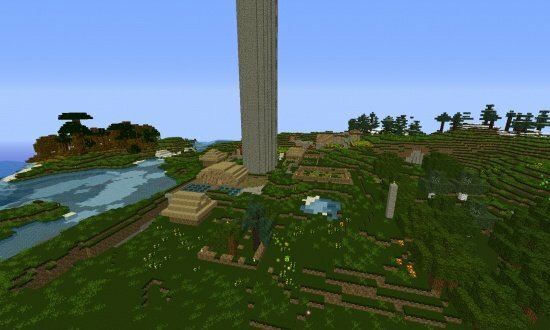 This seed is perfect for people who like exploring underground. 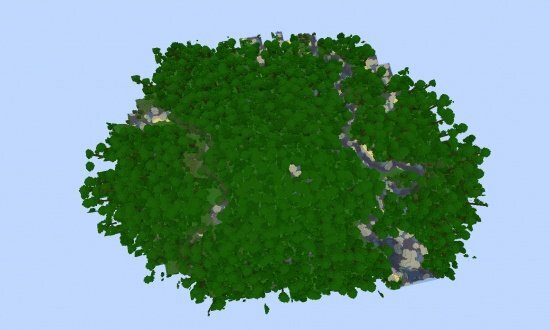 Not far away from spawn point there's a HUGE cave. 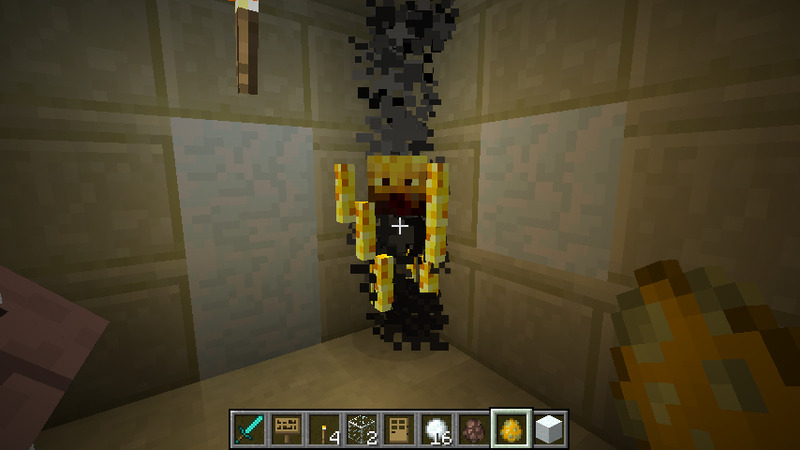 NOTE: You will hit a cave while digging, just ignore it. 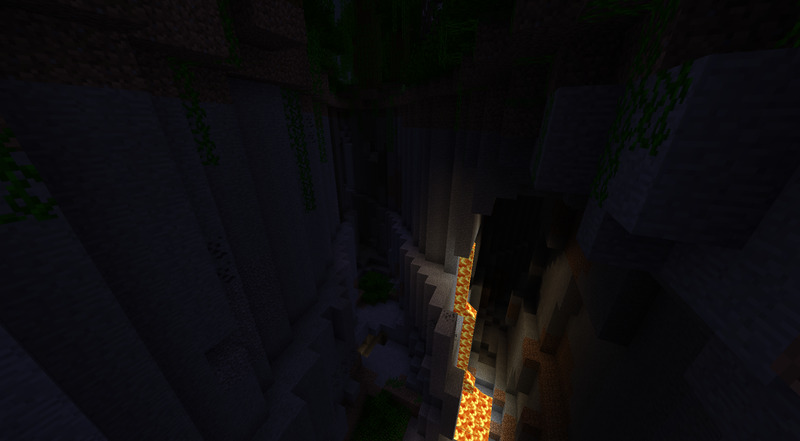 There's a double ravine, and if you go to x: -266 / z: 322, you'll find the third ravine. 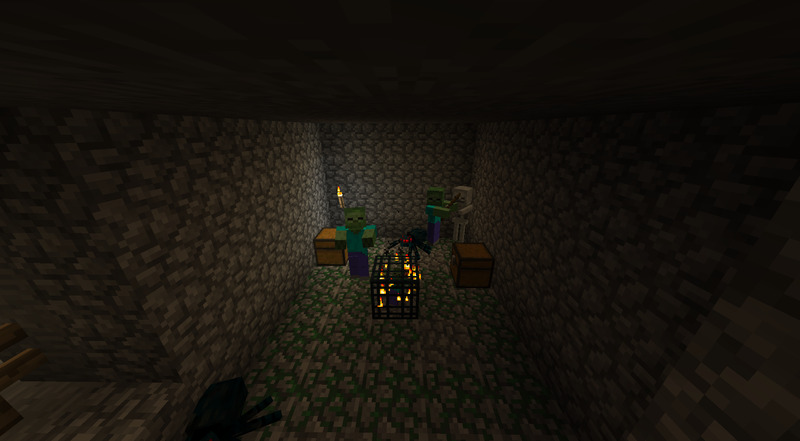 You'll find an Abandoned Mine Shaft inside the third ravine. 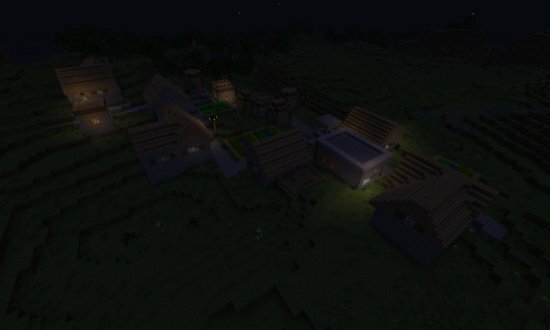 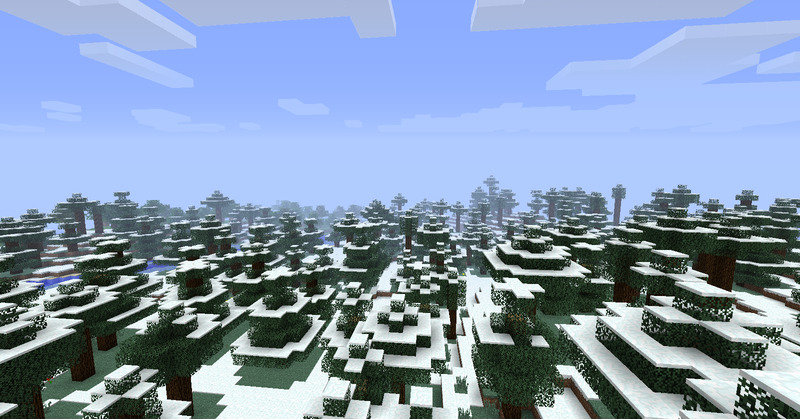 This is probably the most awesome thing about this seed. 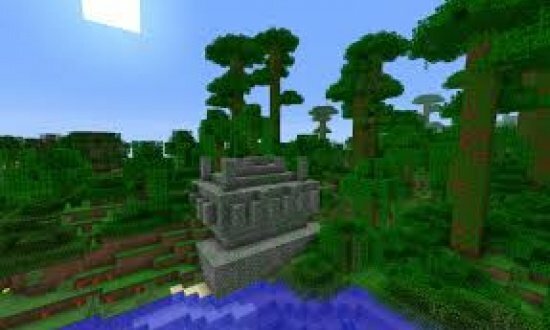 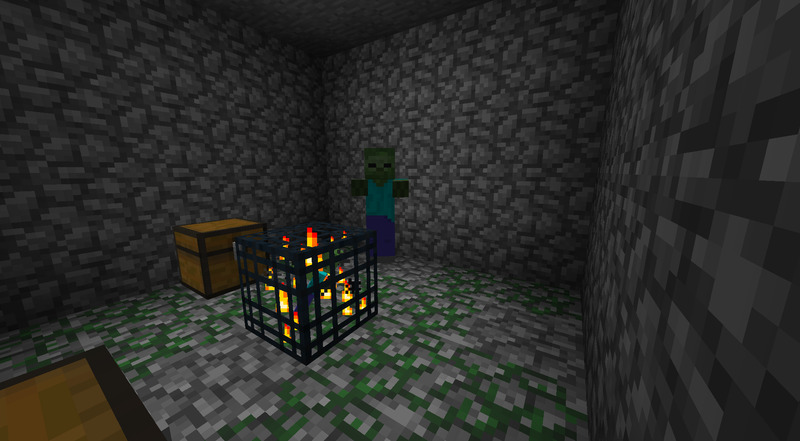 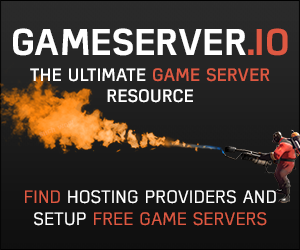 You will find 2 dungeons (one zombie and one skeleton spawner) and a cave spider spawner next to each other! 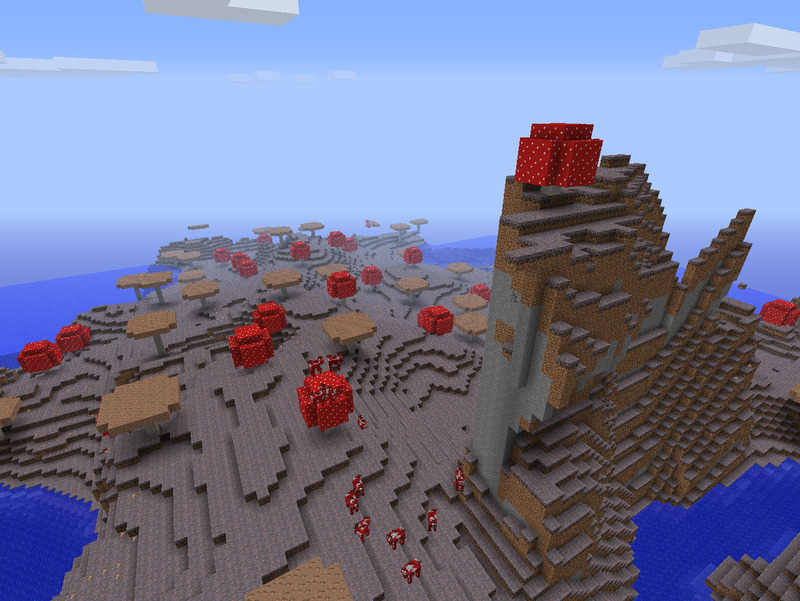 huh a ok seed and?